Retailers can get educated at Scala’s Academy during the upcoming ‘Welcome to the Future’ Scala Fair on the 4th and 5th of September. The program gives retailers the opportunity to get some face-to-face contact with brand representatives, learning inside tips & tricks about products during a series of special workshops. After Scala’s Academy at the March Scala Fair, the concept is back at the ‘Welcome to the Future’ Scala Fair. During special workshops to be held during the Scala Fair retailers will be able to pose questions, get advice on products and receive tips on marketing. 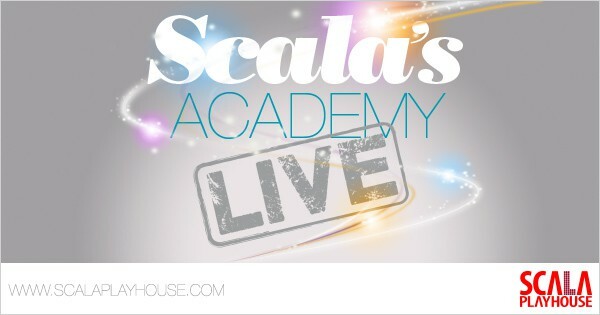 Nearly all of Scala Playhouse’s suppliers have signed on to provide these special ‘Scala’s Academy’ workshops. This means that retailers can attend trainings by CalExotics, Cobeco Pharma, Doc Johnson, Doxy, Fleshlight, HOT, Moodz, NS Novelties, Pipedream, pjur, Rocks-Off, Shunga, System JO and Fantasy Lingerie. Scala’s Academy is free to attend.